Your Lake Escape Awaits! This 2 bedroom 1 bath lake front home is perfect for the water lovers in your family. Fishing, swimming, boating or just soaking up some sunshine this can be your place to get away from it all. 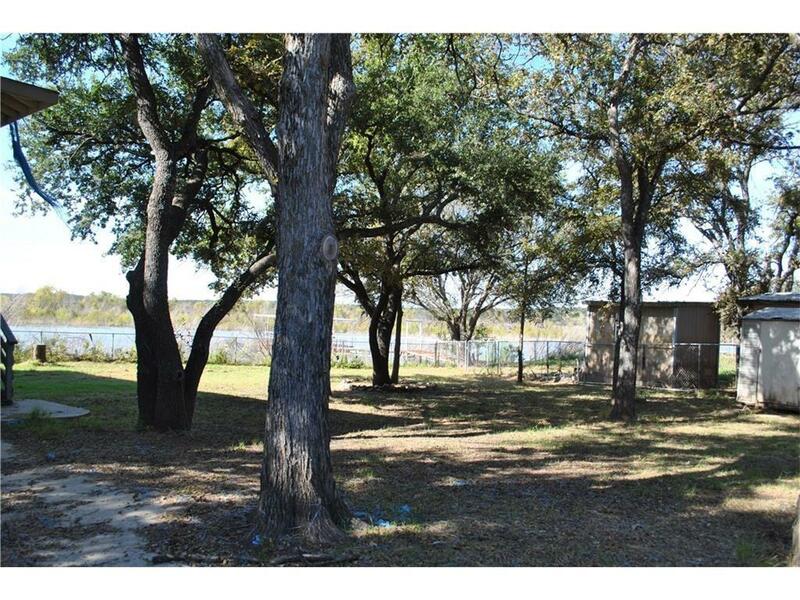 Beautiful oak trees shade the house and yard and you have your own fishing dock with boat slip. It's waiting for you, give us a call today!